Senior Citizens Home Assistance Service (SCHAS) has been providing elderly care in the home and in long-term care facilities, since 1970. Click on the tabs below to read more about our history. Senior Citizens Home Assistance Service, Inc. (SCHAS) is a non-profit 501(c)3 corporation formed and operated in Knox County,Tennessee in 1970. SCHAS has grown to serve 20 counties in East Tennessee. Annually, SCHAS employs around 300 people that are dedicated to providing services to over 2,600 East Tennesseans. With offices in many of those 20 counties, SCHAS has a local presence of management and caregivers ensuring our clients’ needs are met. SCHAS serves people of every age, religion, ethnicity, and background. As a non-profit, the agency is able to offer a sliding scale fee for hourly services that is determined using the net income of the client (gross income less necessary expenses). SCHAS has fundraisers, is an United Way Agency, and receives funds from local governments so hourly rates can be affordable. For clients that have the financial resources, a full-fee is charged that covers all the cost of the service. Throughout the years the agency has formed great partnerships to help further our mission. Every community in East Tennessee has different resources and having partnerships in local communities is vital to providing the highest quality services. In 2009. 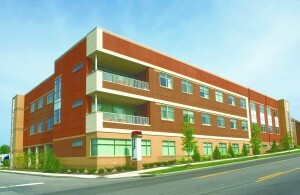 SCHAS opened Renaissance Terrace Assisted Living facility. With 48 rooms, this building is located in the 4th and Gill neighborhood of Knoxville. This is a beautiful place to live with excellent staff, food, activities and services. With monthly rates that are more affordable than other facilities in the area, our residents receive the best value for the price. Thank you for taking time to learn about SCHAS. If you need help for yourself or a loved one we hope you will call on us. We have the experience, knowledge, and resources to provide you with care that exceeds your expectations. of in-home care as a means to allow those individuals to remain in their homes and postpone, or eliminate, the need for more costly institutional care. With a grant from federal and local governments, funding from civic organizations, churches, and individuals, in 1970, Senior Citizens Home Assistance Service, Inc. was established as a 501(c)3 non-profit agency. Since that time, SCHAS has set the standard for in-home care of the elderly and those with disabilities. Today SCHAS is embedded deep in East Tennessee and is an agency that strives to keep abreast of new developments in the world of in-home care and to be a forerunner in providing our clients with services that meet the changing needs of today’s seniors and individuals with disabilities. Tim began his career with SCHAS in 2001 as the Finance Director, and became the Chief Executive Officer in October 2008. He graduated from the University of Tennessee with a BS in Accounting, and passed the CPA exam in November 1991. 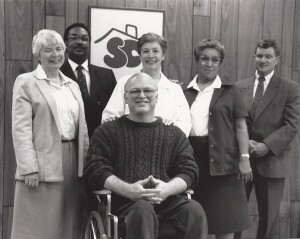 With his leadership and vision the agency has grown in area by serving more counties, increased the number of people being served, opened Renaissance Terrace – an affordable assisted living facility, began offering transportation services, formed partnerships with other companies, and improved the lives of thousands of people throughout the East Tennessee area. 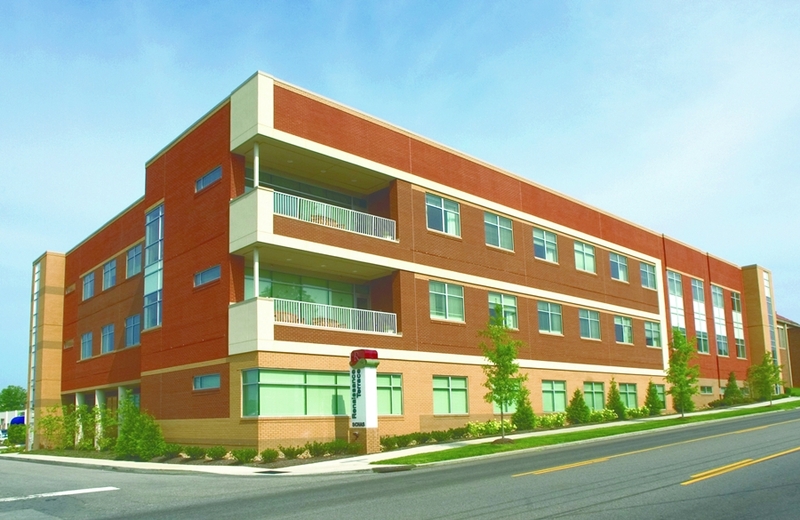 and Renaissance Terrace Assisted Living, headquartered in Knoxville, TN. Ada administrates a four-person team Finance Department. These areas include Payroll, Accounts Payable, Accounts Receivable, Government billing, and banking duties. Ada writes numerous grants to fifteen East Tennessee United Ways as well as other local governments and charitable foundations on behalf of SCHAS. 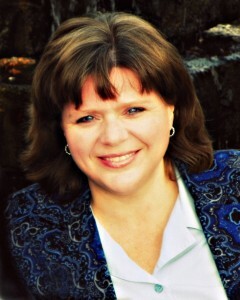 Ada devotes her personal time to her husband, three children, and extensive, extended family as well as numerous church activities. Carrie began her career with SCHAS in 2009 and has held various positions in the company. 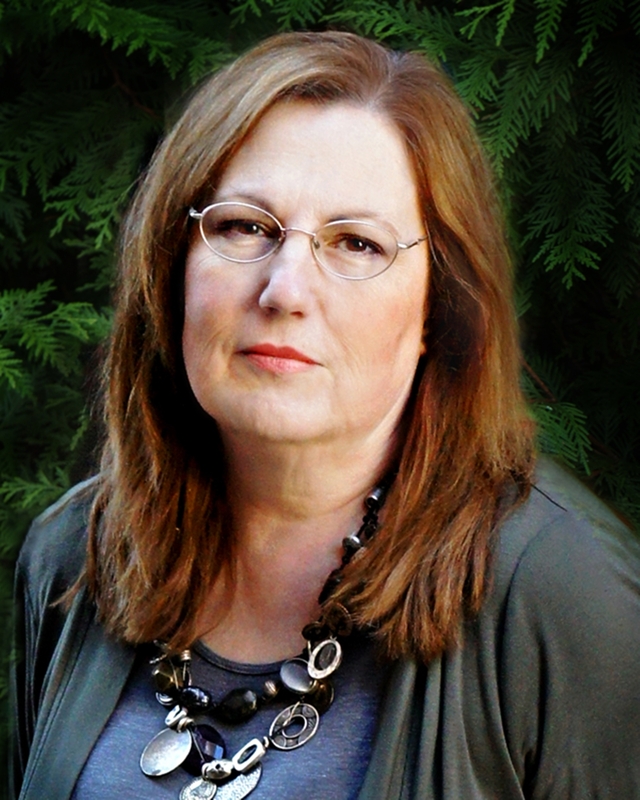 Before joining the SCHAS team she worked for over 17 years with her husband, Randy, in their family business. Carrie oversees all the marketing efforts for SCHAS in all of our counties, including website, social media, print, booths, radio and television advertising. Carrie is a wife, mother of four and a grandmother. Her hobbies are: American history, gardening, reading, traveling, photography and singing karaoke with her husband. Jessica joined SCHAS in 2015 as the Development & Event Coordinator. Her responsibilities include researching and writing grants and creating and executing fundraiser events throughout SCHAS’ 20 territories. Jessica’s work experience includes fundraising and development, marketing and promotions and event management. She has worked for various organizations including the Knoxville Symphony, Knoxville Opera, WUOT at University of Tennessee, the Humane Society of the Tennessee Valley as well as private companies including Smoky Mountain Harley-Davidson, AC Entertainment and the Knoxville Convention Center. She has a Bachelor’s in History from the University of Alabama. In addition to serving SCHAS, Jessica’s passion is animal welfare. She serves as a board member for Adopt A Golden Knoxville, a volunteer organization that rescues, rehabilitates and re-homes abandoned Golden Retrievers from throughout the Southeast. Tricia began her career with SCHAS in 2008 and became the Human Resource Director in February 2015. She graduated from the University of Phoenix in 2010 with a degree in Human Services. She is very familiar with recruitment, benefits, compensation, labor laws and payroll. When Tricia is not working, she enjoys traveling and reading. SCHAS has a Governing Board that ranges from 24-40 members. The main responsibilities of the Board of Directors include oversight of Quality of Client Care and Evaluating Community needs. They are elected for a term of one year from July 1 to June 30. Officers may be re-elected to their position for a second term, but shall not serve more than two consecutive years in the same office. The entire Board holds regular monthly meetings except during July and August each year. Several smaller Board Committees also meet monthly or as needed, with a Resources Committee which has input and oversight for SCHAS’ annual budget and monthly financial reports. Financial transparency helps preserve the very-important trust each donor places in a nonprofit with each contribution. Those contributions must be managed and accounted for. 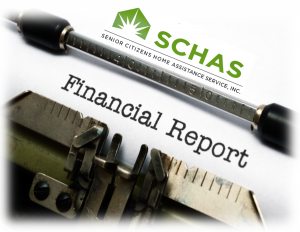 Please find below the links to the most recent annual report and financial audit for SCHAS. Click on the link to open each report in PDF format. Serving East Tennessee Since 1970. © Copyright Senior Citizens Home Assistance Services, Inc. All rights reserved 2018.